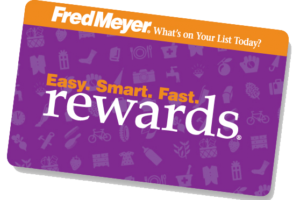 Our partners take a stand to do good while doing business. 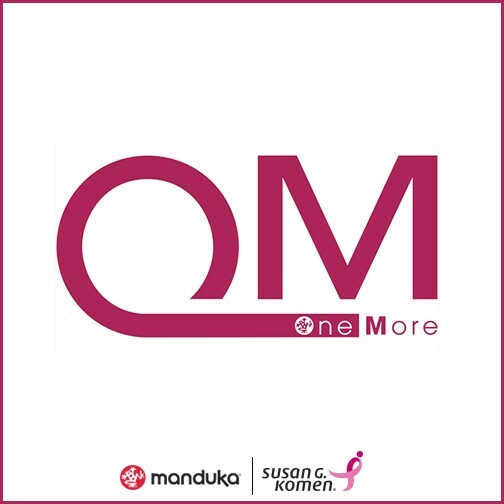 Through cause marketing, event sponsorship, philanthropic giving, community and employee engagement, and the power of volunteerism, these companies have shaped the face of the breast cancer movement and will continue to do so until we end this terrible disease. Get involved! There will be an auction, raffle, live entertainment, food and drinks. You will have the chance to meet with many professionals within the fashion industry! You can make a difference. When you shop at smile.amazon.com Amazon donates. 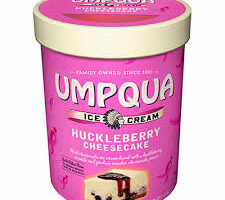 The fight against breast cancer goes to the next level. Help us strike out breast cancer at this 3-day softball tournament! 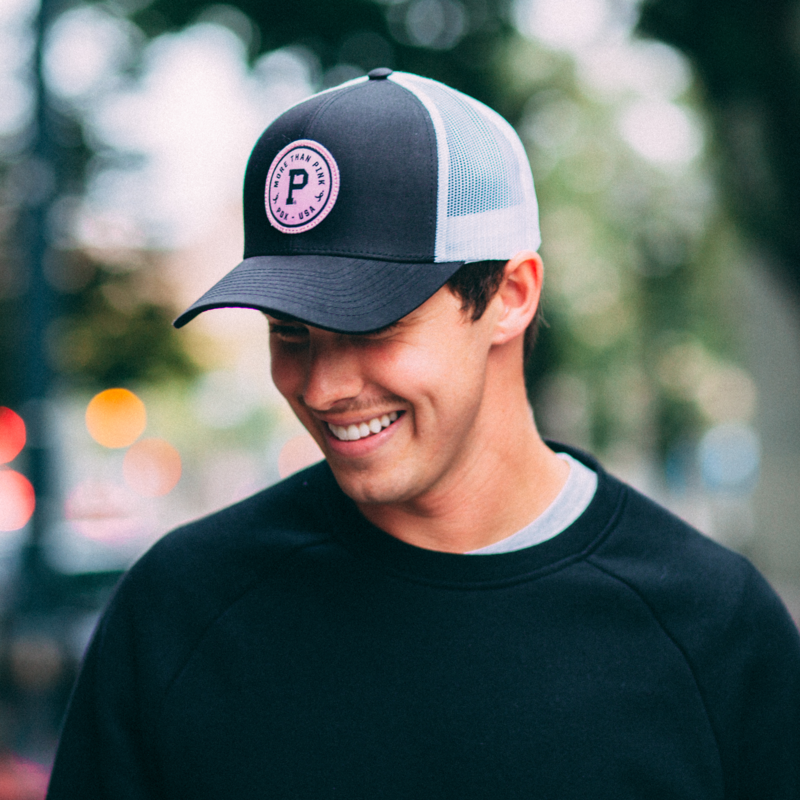 Clothing4Cancer is donating 50% of profits to Susan G. Komen Oregon and SW Washington. Their mission: Keep clothing out of landfills; help fight cancer. Feelin’ lucky!? Join us at iHeart Radio for the ultimate round of poker for a chance to win the grand prize! Save the date for your chance show off your skills, have a great time, and help us fight to end breast cancer! Several surprises in store – team signed jersey, pink nets and corner flags, and more! Men’s and Women’s One-Day Tournament. Don’t let cancer steal 2nd base! 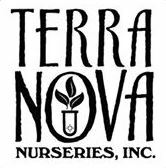 Terra Nova Nurseries, Inc. is donating $0.25 for each pink Echinacea named “Hope” sold to Susan G. Komen Oregon and SW Washington. 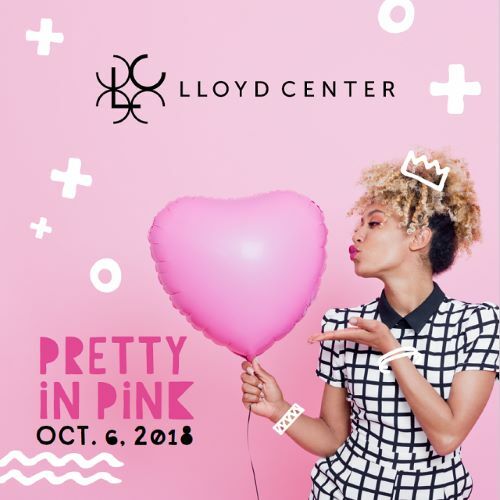 Join us for the Pretty in Pink fashion show at Lloyd Center! One golf ball can impact the fight against breast cancer. 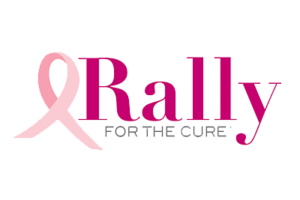 Rally for the Cure golf events bring us one step closer to finding a cure! Join us at Hawks Fight Cancer Night! Airport Chevrolet pledged $50 for every test drive taken during the month of October! We are so thankful for the partnership with Daimler Trucks North America and Western Star Trucks. Through their employee fundraising and the Daimler Cares program, they raised over $36,000 during the month of October! Get in shape and bond with your ladies and men too! 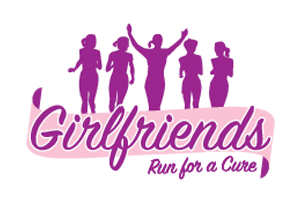 Recruit your best friends and help raise funds to help with support and resources for women and men undergoing treatment. Hand and Stone Massage and Facial Spa, on NW and N Williams, donated $1.00 for each service provided to clients during the month of October. 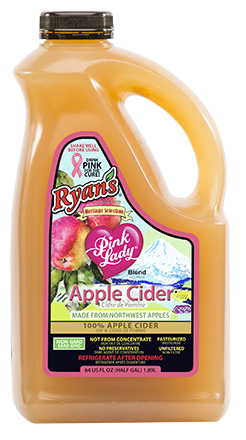 Through employee fundraising, ilani donated to Susan G Komen during breast cancer awareness month. 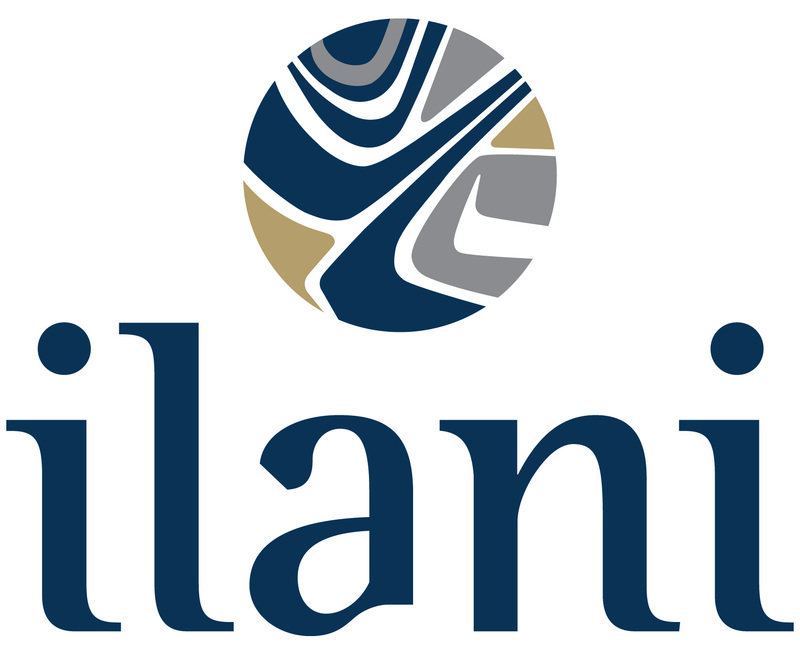 Thank you, ilani! 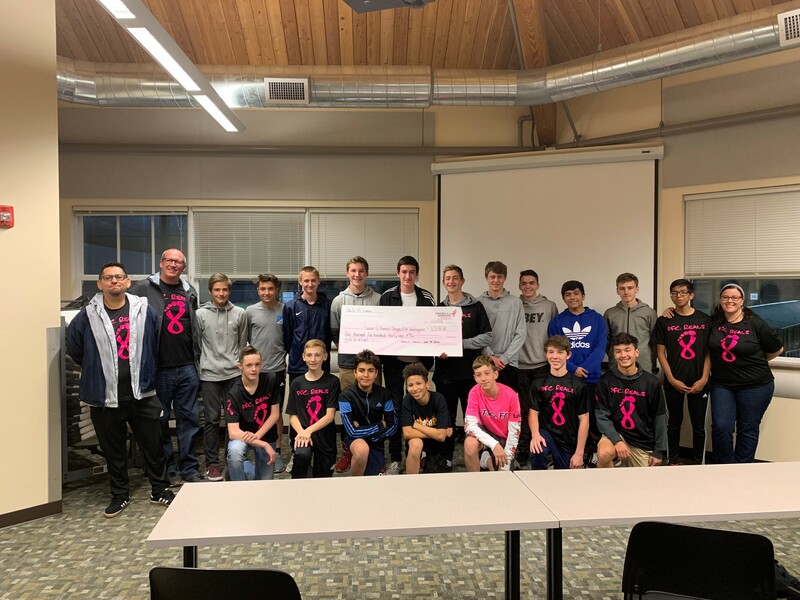 Soccer team, VanCity B03 Reals (formerly Pacific FC Simons), held their 4th annual “Kick for a Cure” fundraiser during the month of October. Thank you to the team, families and friends! Purchase a pink bagel during the month of October and support Susan G. Komen! Purchase a pink hat at the museum during the month of October to show your support! 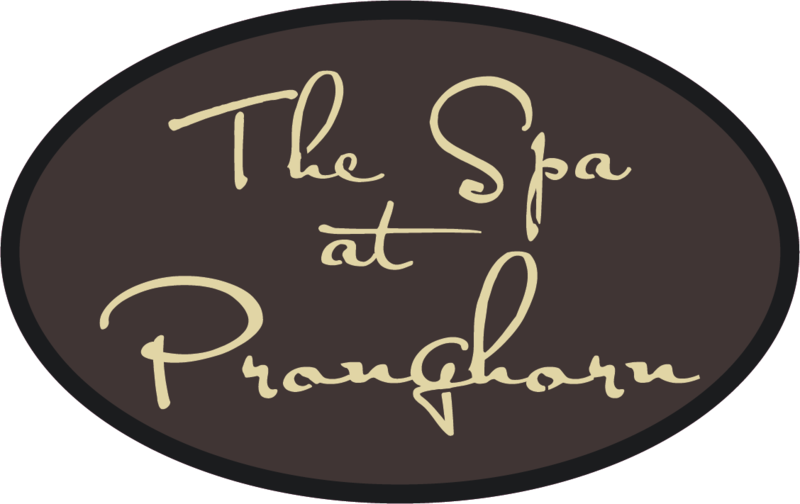 The Pronghorn Resort and Spa donated to Susan G. Komen during Breast Cancer Awareness Month. Suburban Auto Group donates $25 for every vehicle sold and $5 for every service over $100 in the month of October! Town & Country Honda is going pink for October! During the month of October, Unheard PDX sold Bacon skateboard decks by Oregonian skateboard artist, Sandy Pereza. Sandy’s pink, grey, and black hues tribute her high school art teacher who battled breast cancer. Thanks to Valpak of Southern Oregon for partnering with Susan G. Komen and turning their envelopes pink during the month of October! Thank you to Bank of America for supporting Susan G. Komen® through the Pink Ribbon Banking program. 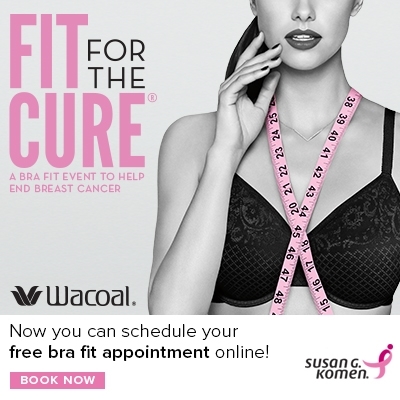 2018 marked the 18th anniversary of Wacoal’s Fit for the Cure® program benefiting Susan G. Komen®! project:OM aims to inspire and expand the conversation about how yoga can make an incredible difference in our own lives – and on a larger scale, for the well-being of the world. 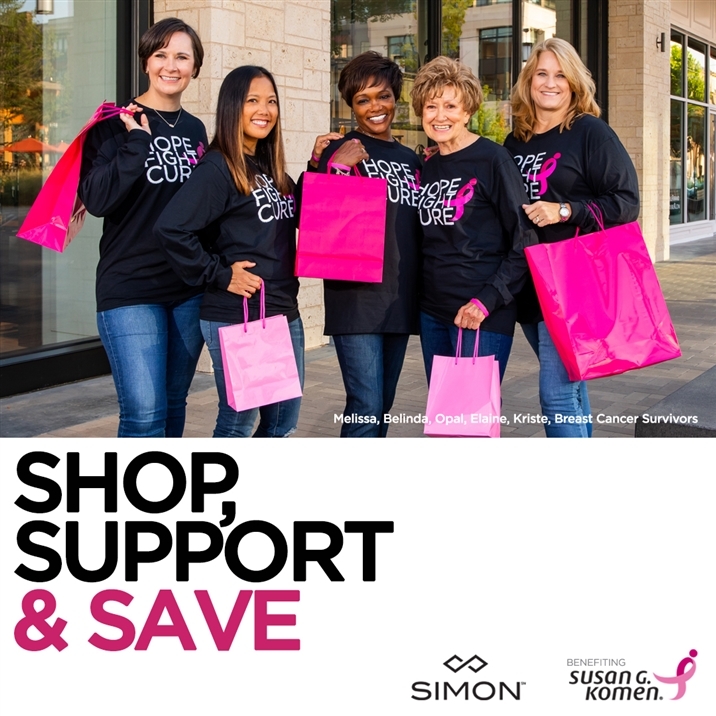 Simon offered customers the opportunity to receive a discount pass valid at participating stores by making a $10 donation to Susan G. Komen®. 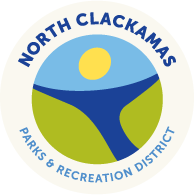 Thank you to past community partners!